Mitsuyo Kakuta’s novel Just Only Love is adapted to film by a standard-bearer for romance in today’s Japanese cinema, Rikiya Imaizumi. 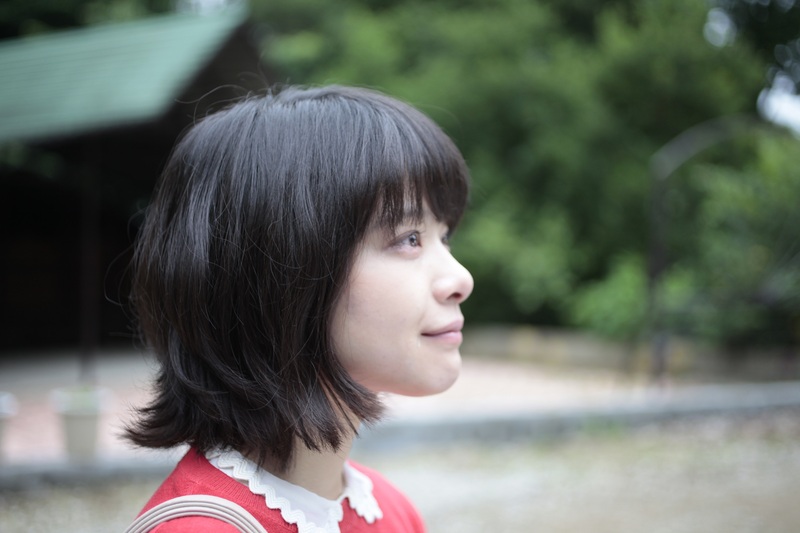 Naoki prize winner Mitsuyo Kakuta’s masterpiece novel adapted to the big screen! In the lead role is up-and-coming young actress Yukino Kishii who’s rapidly been gaining attention for her unique characters and solid performances. She shares the stage with Ryo Narita, who was noticed for his breakthrough appearances in films such as Code Blue: The Movie. With his upcoming lead role next year in the latest film by director Masayuki Suo (Shall We Dance? (1996)), Narita is one of Japan’s rising stars. Director Rikiya Imaizumi is a standard-bearer for romance in today’s Japanese cinema, continuously exploring the concept of “love without a definitive correct answer.” Imaizumi is also directing Eine kleine Nachtmusik, an adaptation of a novel by Kotaro Isaka scheduled for release in 2019 and starring Haruma Miura, which will undoubtedly gain the filmmaker even more attention. Forgive me for falling in love with you. Teruko entirely devotes herself to the one she loves. The comical yet painful story of a girl trapped in a one-sided romance. For young office worker Teruko, her beloved Mamoru takes priority over everything, even her friends and work. Constantly waiting for him to contact her, be it at work or during meals, she repeatedly checks her smartphone. For her, Mamoru is more important than anything else, an obsession that’s dangerously close to costing her her job. However to Mamoru, Teruko is not much more than a girl he can take advantage of. After spending a night at his place, Teruko thinks she is finally getting close to Mamoru, but one day, she stops hearing from him. Three months later, she receives a sudden call from Mamoru. She races to meet him, only to find an older woman named Sumire by his side. Teruko’s desperate tale of one-sided love continues to unfold.